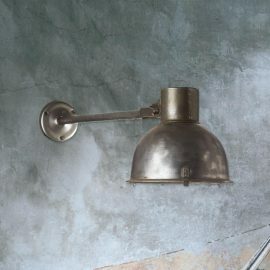 Giving historic fittings a new lease of life | All items are restored back to working order | Without losing their authentic character. 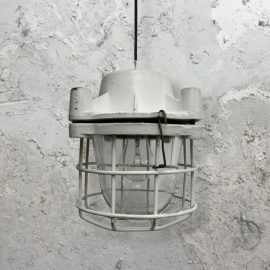 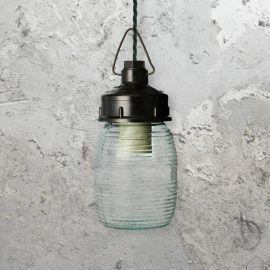 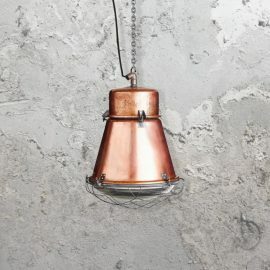 Reclaimed Lighting from vintage bully pendant lights with all with different unique variations of cages and glass. 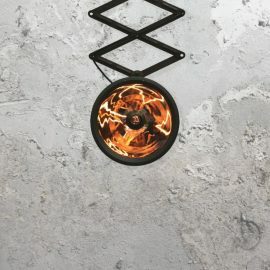 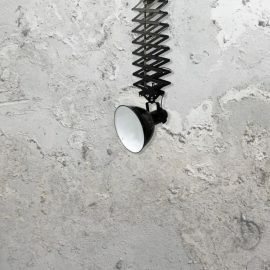 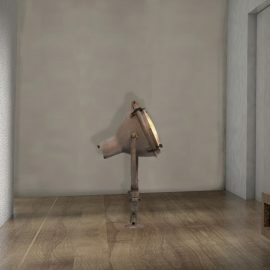 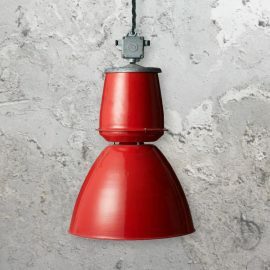 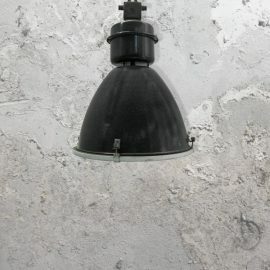 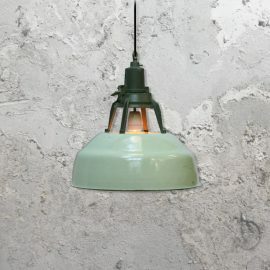 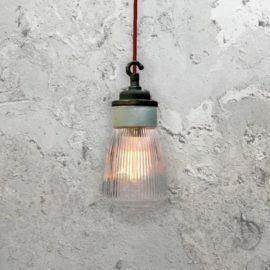 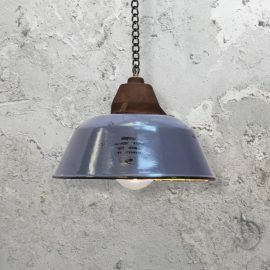 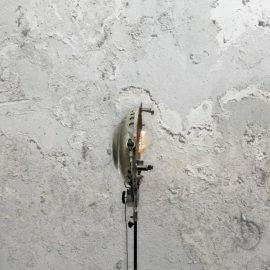 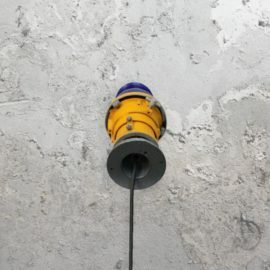 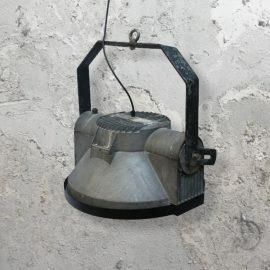 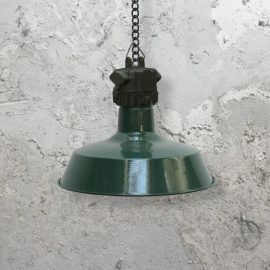 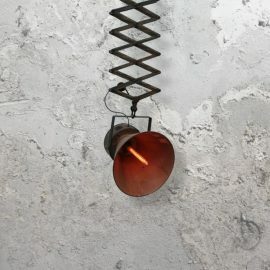 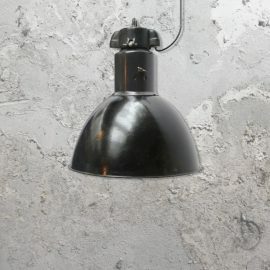 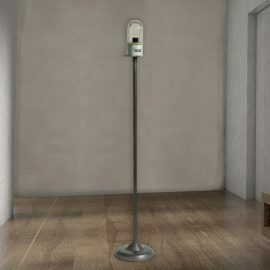 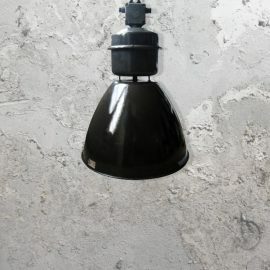 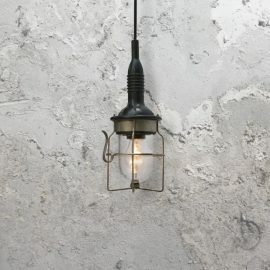 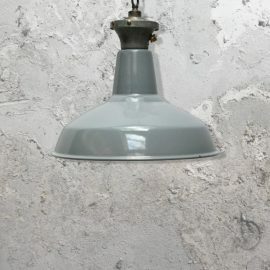 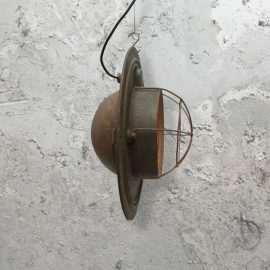 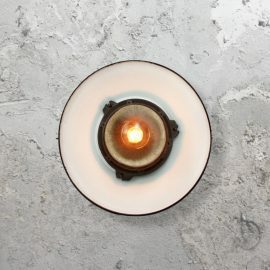 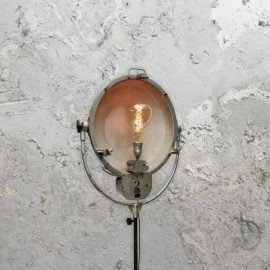 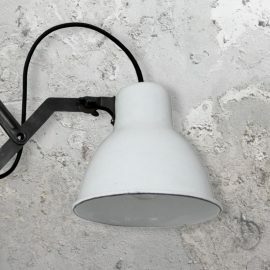 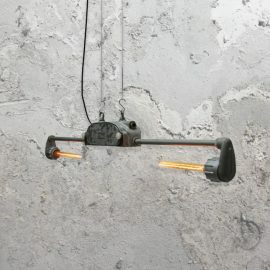 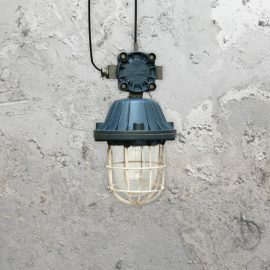 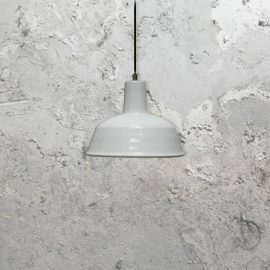 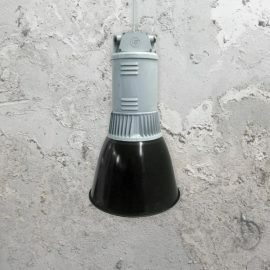 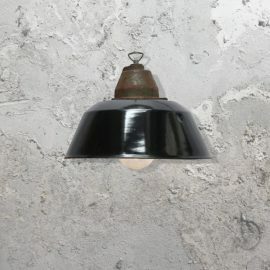 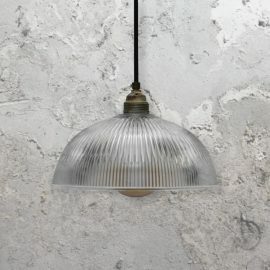 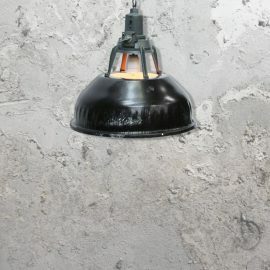 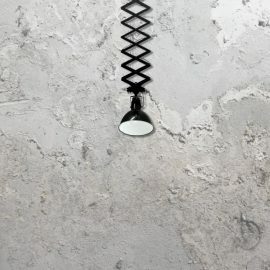 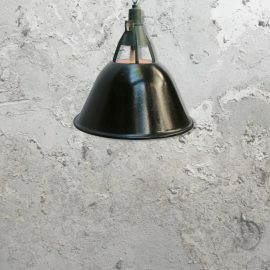 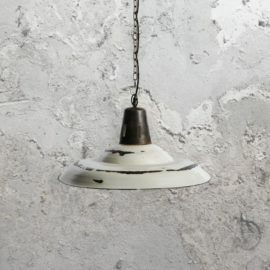 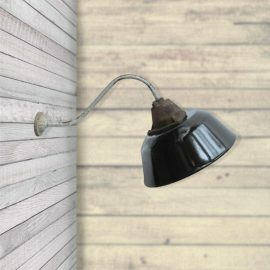 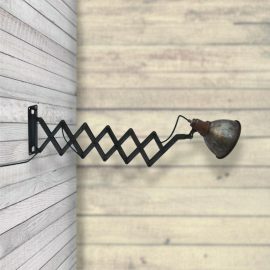 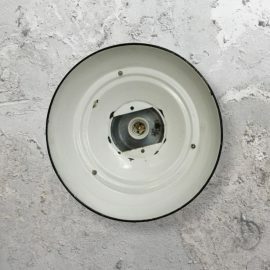 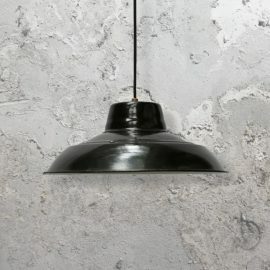 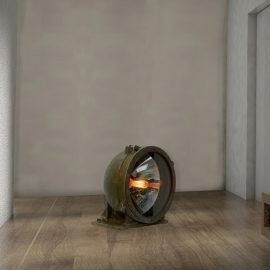 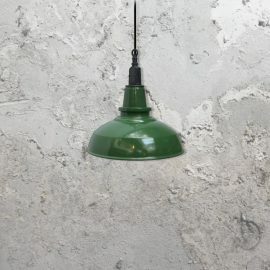 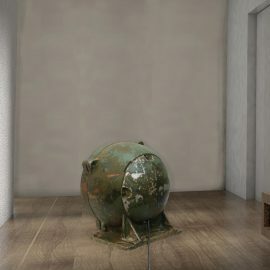 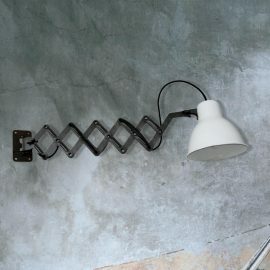 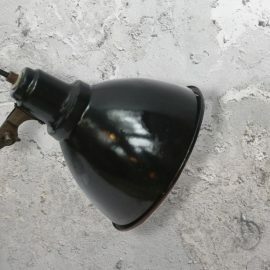 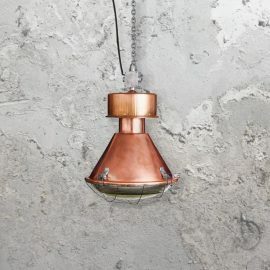 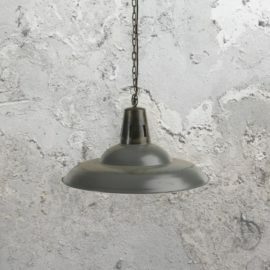 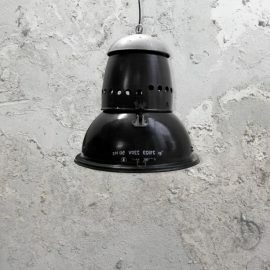 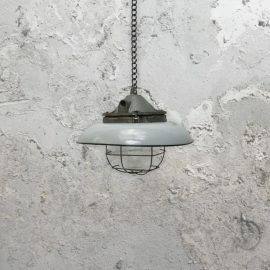 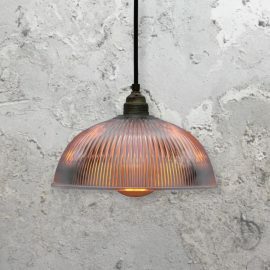 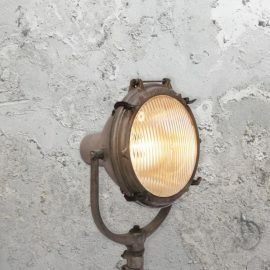 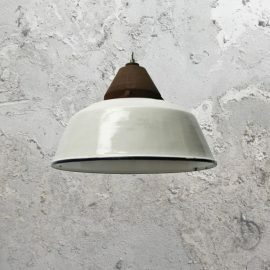 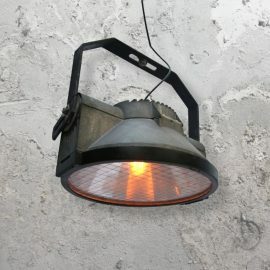 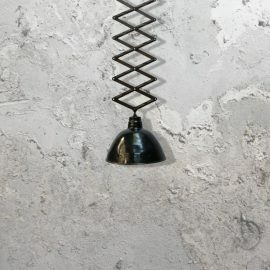 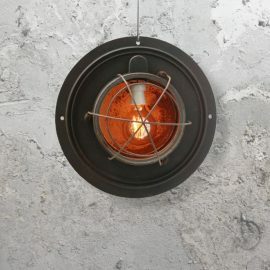 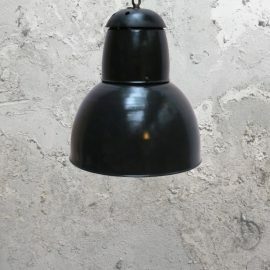 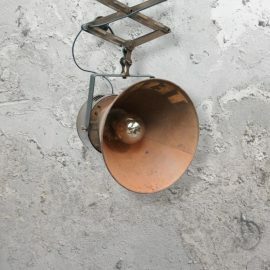 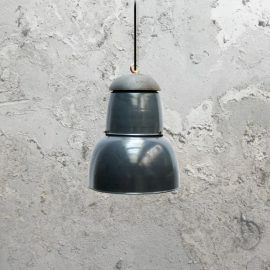 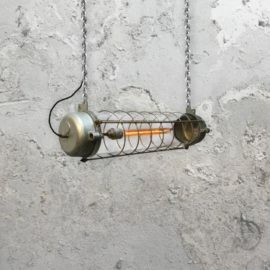 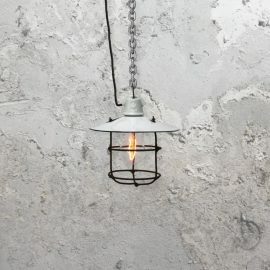 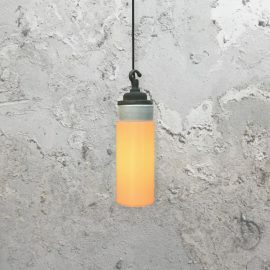 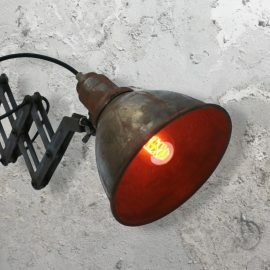 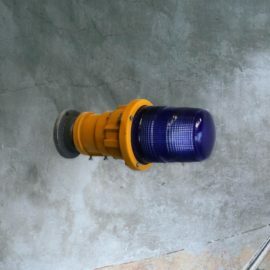 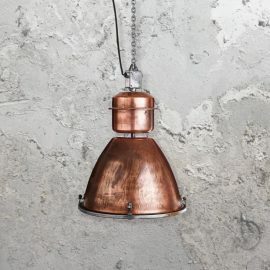 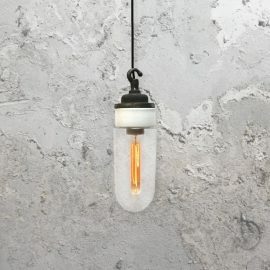 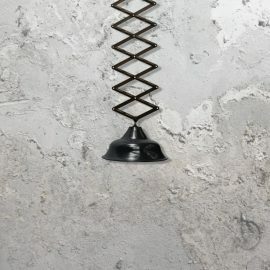 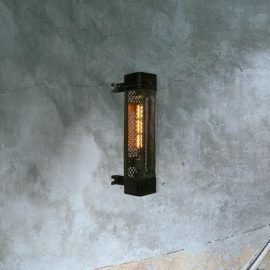 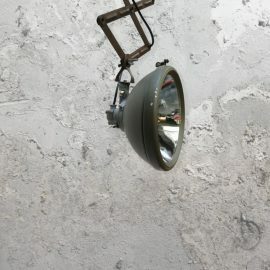 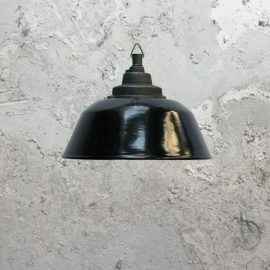 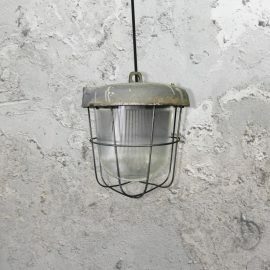 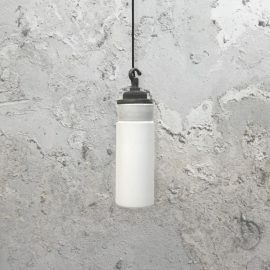 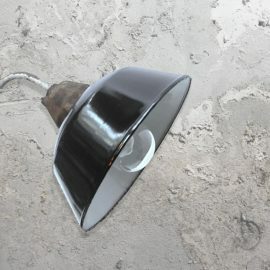 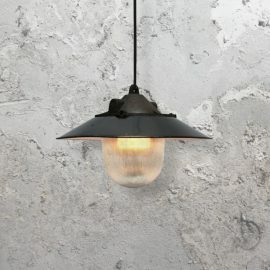 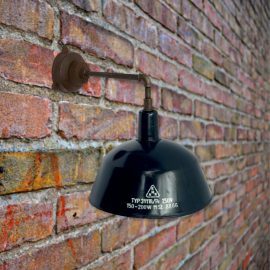 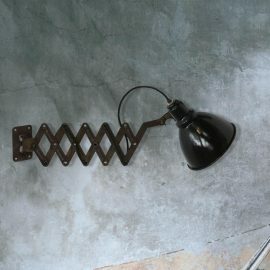 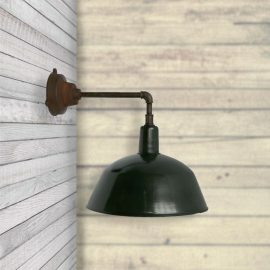 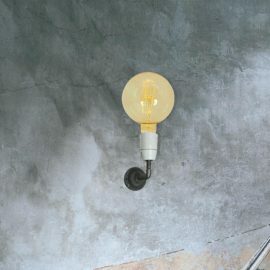 The collection includes industrial linear reclaimed lighting with old style fluorescent tubes, Bringing back enamel shades with real rust and aging is the refresh of a popular lighting trend that made industrial great and unique.Industrial Reclaimed Lighting ideas, Salvaged Factory Lighting from the Past.